PUPA Bilişim, Turkey’s most prevalent Apple Premium Reseller, will sponsor Boğaziçi University Sailing Team in the 2017 season, providing invaluable support for the sport. Beginning to sponsor Boğaziçi University Sailing Team as of 2017, PUPA Bilişim will participate in the races with Boğaziçi Sailing Team in the 2017 season. The season has been dedicated to Bülent Sandal, a sailing enthusiast who passed away last year; Bülent Sandal was also a very close friend of Metin Ölken, CEO of PUPA Bilişim. 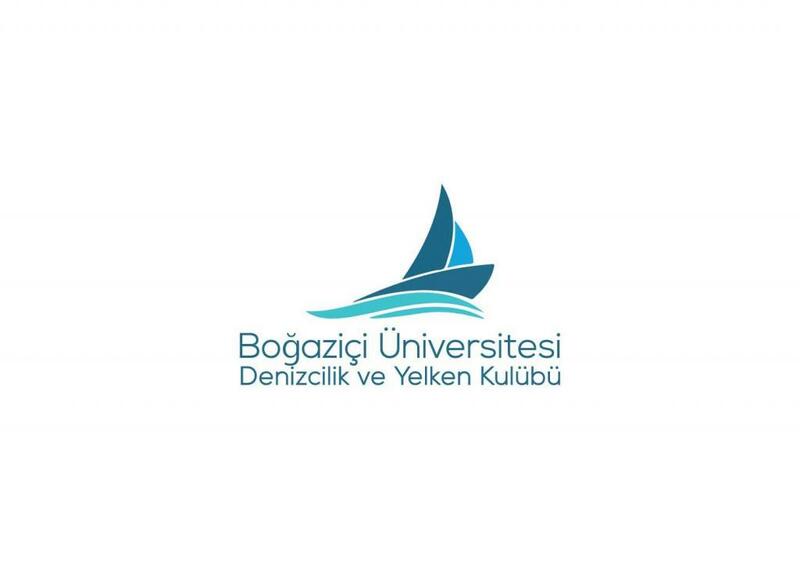 Boğaziçi University Sailing Team has a very hectic racing schedule ahead: Çanakkale Victory Cup race on March 18-19; BAU Bosphorus Cup race on May 6; the “10th year-Atatürk in Moda” yacht race on June 17; and the 32nd Admirals Cup on July 8-9. In cooperation with PUPA, Boğaziçi Sailing Team will also participate in the Turkish Naval Forces Cup Yachting Races, the longest open water race in Turkey, and EDHEC Sailing Cup in France where teams from 125 universities will be racing. PUPA Bilişim has been providing support to the sport of sailing at Cenk Tekkaya Denizcilik for 4 years and has been instrumental in introducing over 100 athletes to the sport. 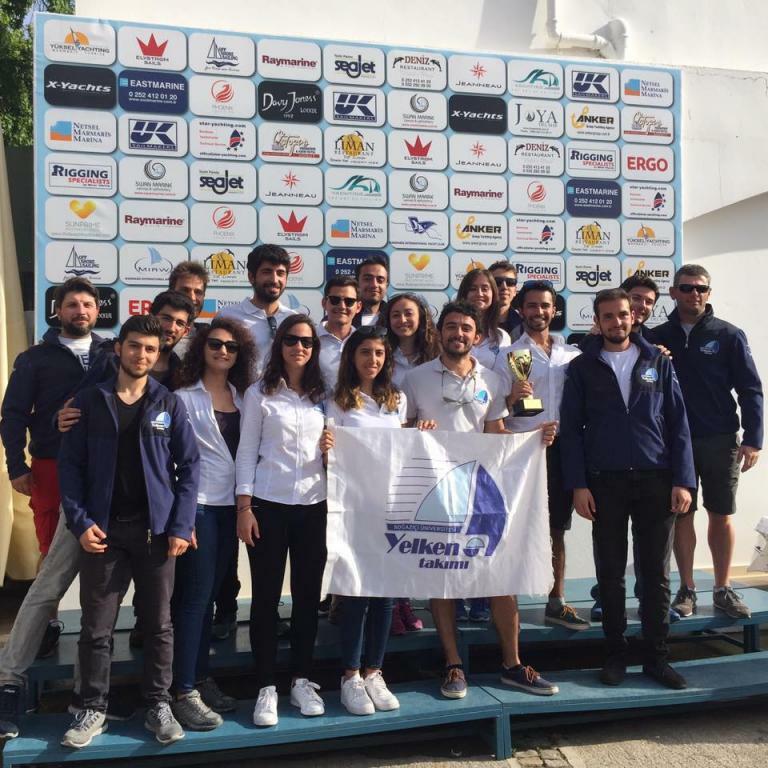 In the 2014 and 2015 seasons, the students sponsored by PUPA were very successful in the inter-university sailing races with PUPA’s Fifty Fifty, winning several cups.